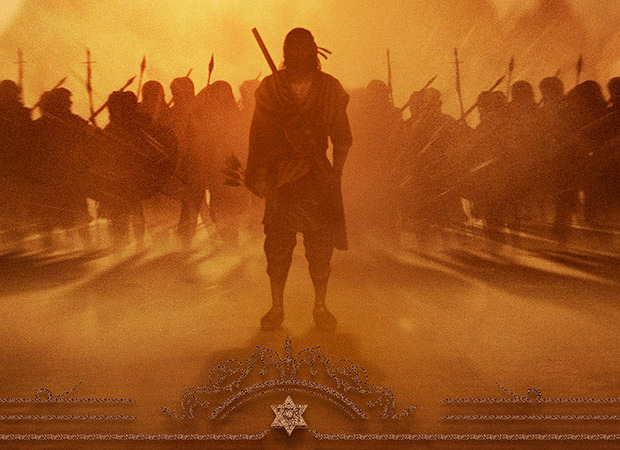 YRF’s action spectacle Shamshera that pits Ranbir Kapoor and Sanjay Dutt in a bloody face off on the big screen is set to release on July 31, 2020. The film also stars Vaani Kapoor as a gorgeous temptress and her pairing with Ranbir makes it one of the freshest jodis on big screen. The film is set to go on the floors end of 2018 and shooting will wrap by mid 2019.